Four centuries, Four cultures, one city. Enjoy El Paso's own outdoor musical extravaganza, celebrating its 34th anniversary in the McKelligon Canyon Ampitheatre. This color musical spectacular celebrates the four major cultures that have influenced the City of the Sun. 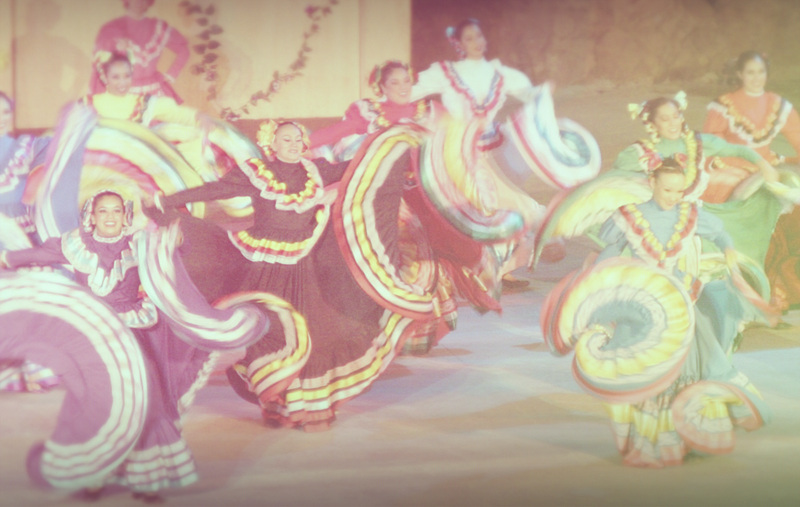 The Native American, the Spanish Conquistador, the Mexican and the Western American cultures and their histories come alive through drama, song and dance by a cast of over 50 performers. VIVA! EL PASO is an experience not to be missed! Check back soon for our performance schedule.